Chandigarh will become India’s first city to have only women manage all public parking lots under a ‘smart parking system’ later this month. The parking attendants will be taught self-defense techniques as well. Municipal Commissioner Baldeo Purushartha confirmed the scheme that will be of the launched around June 15. 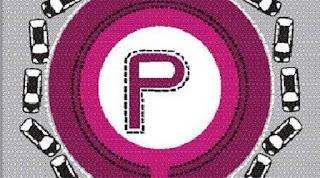 There will also be designated ‘pink parking spots’ reserved for women drivers and free valet parking for them. Similarly, MySpeed app will enable TRAI to obtain test-data from users in all service areas, without any action by the users. The crowdsourced data so collected can be viewed in aggregated form on the interactive map-based portal. The Minister pointed that the incorrect disposal and burning of solid waste results in emission of climate change causing Greenhouse gases like Methane and Carbon Dioxide to the tune of 12.69 million tonnes of Carbon Dioxide in the country per year. 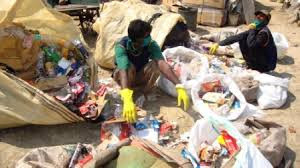 He also said that a recent study has revealed 15 diseases, such as Hepatitis, Cholera and Malaria, caused due to the improper solid waste management. The operation and maintenance responsibilities for the station have been given to Bhopal-based Bansal Group for a period of eight years. It has also received four land parcels on a 45-year lease. The group, which operates in the infrastructure and construction sector, also runs a television channel and educational institutions. It won the bid in 2016. Bansal Group will invest Rs100 crore to overhaul the station which was opened in 1979, and around Rs350 crore to develop four commercial land parcels adding up to 17,245 sq. m.
The Habibganj railway station will be designed as a world-class transit hub, with a central concourse equipped with amenities for waiting passengers; arriving and departing passengers will be segregated. The environment-friendly station will be powered by solar energy and has facilities for the differently-abled. The station will have six lifts, 11 escalators and three travelators, along with two underpasses of 4m each provided for arriving passengers. The station will have parking space for 300 cars, 850 two-wheelers, rickshaws, taxis and buses. In case of an emergency, the premises can be evacuated in four minutes and passengers can reach designated points of safety in six minutes. 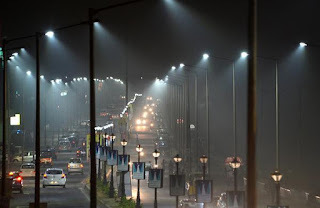 After cities, energy efficient LED lights will now light up the rural areas of the country. To start with, the Energy Efficiency Services Limited (EESL), under the Ministry of Power, is going to retrofit 10 lakh conventional street lights with LED lamp in village panchayats in Andhra Pradesh which is the first project for rural LED street lighting in the country under the Government of India’s Street Lighting National Project (SLNP). 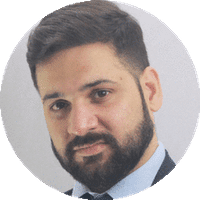 According to an official release, the project will yield energy savings of approximately 147 million units of electricity annually and lead to a reduction of 12 crore tonnes of CO2. The upfront capital cost of this project is being funded by French development agency Agence Francaise de Developpement (AFD). EESL will carry out the entire annual maintenance and do the warranty replacement for a period of 10 years. 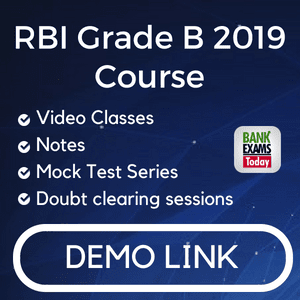 All the trades will be cleared and settled through NSE IFSC Clearing Corporations Ltd.
Several products from the currency, commodity and equity segments are expected to get listed on the new exchange which may also introduce other innovative products in line with Sebi regulations. Markets regulator Sebi has recently issued norms allowing international exchanges to operate up to 23 hours in GIFT and settle trades at least twice a day. NSE's rival BSE has already operationalised its global exchange India International Exchange (INX) at international financial services centre (IFSC). Earlier in December, NSE in partnership with Association of National Exchanges Members of India (ANMI) held roadshows to showcase the products, membership schemes and technology solutions, among others, to be offered on its international exchange. 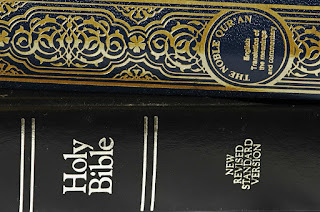 In the past 80 years, only a handful of blasphemy trials have taken place and several high-profile cases have been dropped, including one involving a caricature of the prophet Muhammad published in the Jyllands-Posten newspaper in 2005. India’s retail sector has been growing at an annual rate of 20 per cent. Total sales surpassed the USD 1 trillion mark last year and the sector is expected to double in size by 2020. 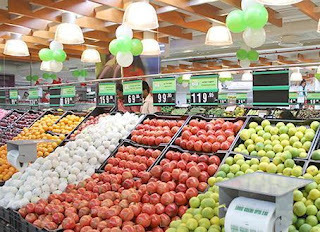 Rapid urbanisation and a growing middle class with higher income levels is driving up consumption across the country, the consultancy group said. 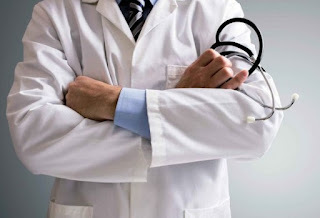 Global healthcare rankings in 195 countries was released and India ranked a lowly 154th on the Healthcare Access and Quality Index, making it among the biggest underachievers in Asia. The biggest underachievers in Asia included Indonesia, the Philippines, India (ranks 154) and tiny Brunei, while in Africa it was Botswana, South Africa and Lesotho that had the most room for improvement. Regions with healthcare systems underperforming relative to wealth included Oceania, the Caribbean and Central Asia. 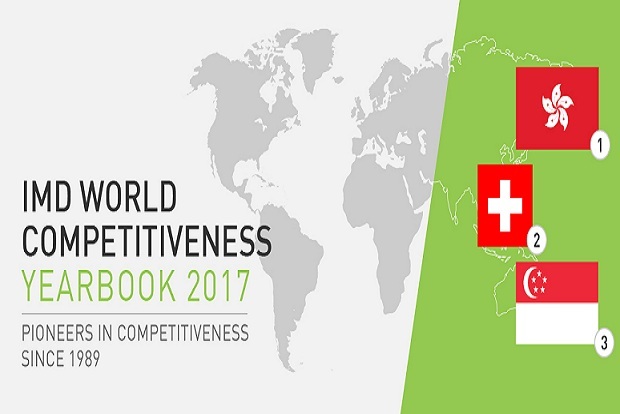 India has been ranked 45th, down four notches from last year, in terms of competitiveness in the annual rankings compiled by IMD which saw Hong Kong topping the list. US was “pushed out” of the top three slots while Hong Kong consolidated its dominance of the annual rankings for the second year in the list compiled by the International Institute for Management Development’s (IMD) World Competitiveness Center. Switzerland and Singapore were ranked second and third respectively, with the US at the fourth spot — its lowest position in five years and down from third last year. The Netherlands completed the top five, jumping up from eighth last year. Others in the top 10 list include Ireland at sixth, Denmark seventh, Luxembourg (eighth), Sweden (ninth) and UAE at 10th. 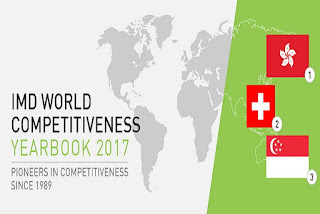 The IMD World Competitiveness Center is a research group at IMD business school in Switzerland. It has been publishing the rankings every year since 1989. This year’s list comprises 63 countries with Cyprus and Saudi Arabia making their first appearance. Meanwhile, for the first time this year, the IMD World Competitiveness Center also published a separate report ranking countries’ digital competitiveness. At the top of the digital ranking is Singapore, followed by Sweden, the US, Finland and Denmark, while the bottom five are Indonesia, Ukraine, Mongolia, Peru and Venezuela. Bollywood actress Dia Mirza was appointed brand ambassador for the Wildlife Trust of India (WTI) on World Environment Day, which is on held on June 5 each year worldwide, on Monday. Using her celebrity status, the actress has been an ardent advocate for nature conservation in India to bring conservation issues before a wider, more mainstream audience. The Ministry of Utmost Happiness, reels, often buckles under the spectre of having thwarted time in its wake, but just about manages to keep it together. As Thomas Harris wrote in The Silence of the Lambs: “All good things to those who wait”. 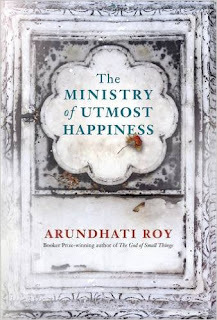 The Ministry of Utmost Happiness isn’t about the good things at all. It is, as is always the case with Roy (but we have just the one book to compare it to) about the little things. Only this time, these things are considered in the shadow of India’s poignant history, the deep-rooted political fibre, the glut of religion and caste and so much more. 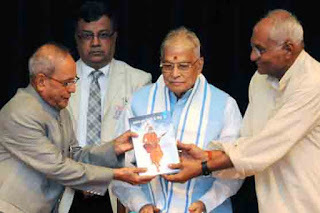 The President of India, Shri Pranab Mukherjee received the first copies of book Lalan Shah Fakir Ke Geet written by Prof. Muchkund Dubey and DVD of selected songs of Lalan Shah Fakir today (June 3, 2017) at Rashtrapati Bhavan. President congratulated Prof. Muchkund Dubey who had served as High Commissioner of India to Bangladesh for his pioneering work and for giving an opportunity to recognize and pay tribute to Lalan Shah Fakir, a great saint, poet and social reformer. He also congratulated the Sahitya Academi for publishing the book and the Indian Council for Cultural Relations for supporting the project of producing a DVD containing the Hindi rendering by Begum Farida Parveen. With the launch, Isro has demonstrated its mastery in developing a cryogenic engine, a technology denied to it years ago. The launch proves the homegrown launch vehicle's capability of hurling up to four tonne payload into higher orbits. 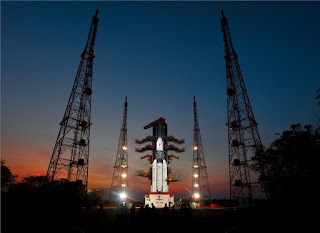 It has also laid a strong foundation for its ambitious future projects, including Chandraayan-II and a manned mission, besides venturing into the global heavy payload market. GSLV Mk III-D1 carrying communication satellite GSAT-19+ lifted off from the second launch pad at Satish Dhawan Space Centre in Sriharikota at 5.28pm. Around 16 minutes after takeoff, the vehicle placed the satellite in the geosynchronous transfer orbit. Mongolia’s first university satellite flies into space from U.S. The launch took place at 5:50 am Ulan Bator time from the Kennedy Space Center in Florida, United States. The Mongolian CubeSat is a component of the Birds 1 satellites, which also include four other CubeSats belonging to Japan, Nigeria, Ghana and Bangladesh. 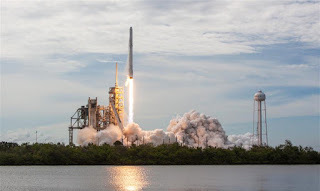 They were launched from the SpaceX Falcon9 Rocket. The Mongolian CubeSat is designed, built and owned by a team of young scholars of the National University of Mongolia (NUM) in collaboration with young scholars and students from participating countries including Ghana, Japan, Bangladesh and Nigeria. It is the first university satellite to be launched in Mongolia. The CubeSats will be launched and docked to the International Space Station where the satellites will be deployed into lower orbit during the last week of June 2017. The Mazaalai satellite was supposed to be sent to space on June 2, then the flight was postponed due to rain. It’s the second satellite of Mongolia after the Mongol Sat-1 was sent into space on April 19.